The ideas of the philosopher John Dewey are so deeply embedded in the Western art world that many artists have no idea that they repeat them. America’s most influential philosopher in the 1920’s and 30’s, Dewey recognized that so-called primitive art offered the way forward for a uniquely American art. 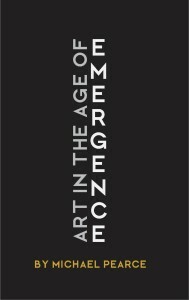 He wrote an extraordinarily influential book, titled Art as Experience. Dewey says that traditional museums are misleading – if we really want to know about art, we should look for it in our everyday human experience of it. Museums like the British Museum, or the Louvre are shrines to art objects, built with nationalistic motivations to inspire pride in the power and authority of the establishment. They are built to show off a nation’s cultural achievements, and to contain booty seized from other nations in war. The art objects in such museums are isolated from ordinary people and mediated by an elite of curators and historians. 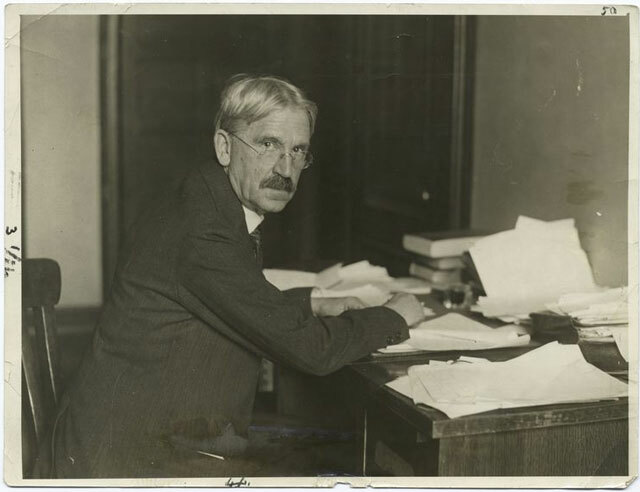 As a correction to the isolation of the masses from the art in museums, Dewey describes the need for a restoration of a broad, more personal participation in the arts – art which should be an integral part of our daily lives. Too often we think of art as something that is only for sophisticated people, who have the spare time to enjoy it as a luxury. American art should be available for everyone to enjoy equally. 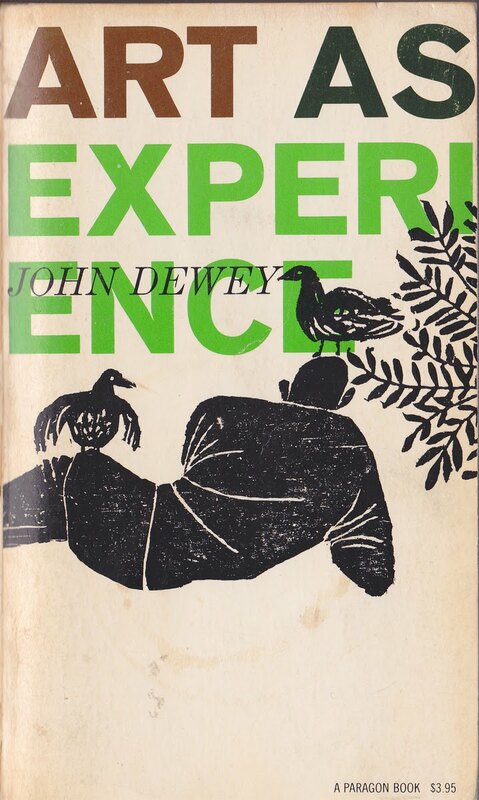 To Dewey, art is the product of a balanced experience of life. When people make art they do so in response to their experience. The work of art doesn’t exist by itself – it’s the product of a human being. Because of our experiences of life, we manage to deal with the chaos that confronts us and we create moments of order and beauty. Art is one of the ways we respond to our experiences. Dewey claims that dogs and savages are fully engaged in their experience of life, and that this engagement with the natural world is preferable to our own. The life of a noble savage or a dog is better, more authentic than that of a person living in the modern world. In addition, Dewey says that because the experiences of a person making art are equally valid as anyone else’s experiences, so is their art. When we look at works of art we forget that they were made by a person, who produced it as a result of the circumstances of their lives. In order to truly experience a work of art we should be aware of and be accepting of the artist’s experience. This is a radical proposal – it means that the making of art and the experience of art should be available to everyone equally. But while this sounds nice as an idealistic goal, it also means that quality is irrelevant – according to Dewey the authentic experience is the guiding principle of true art. These are ideas born of a naive interpretation of the Marxist thought that everyone is equal. But if everyone’s experience is equal, and everyone’s making is equal, then there is neither superiority or inferiority of skill, or of experience. This means that a trained professional’s work is equal to that of an ignorant hack, because the experience is the factor that really matters. from my point of view, saying all art is equal and deserving of the same attention is idealist. To underline Atlas Shrugged, all will never be equal because we are all born with different capabilities, desires, privileges, etc. one is a leader and the other is happy to work at Target. Out are honorable. Ut. In the real world, whether we like it or not, the one with the most talent, the greatest passion and and drive usually tries harder and longer and therefore rises to the top.